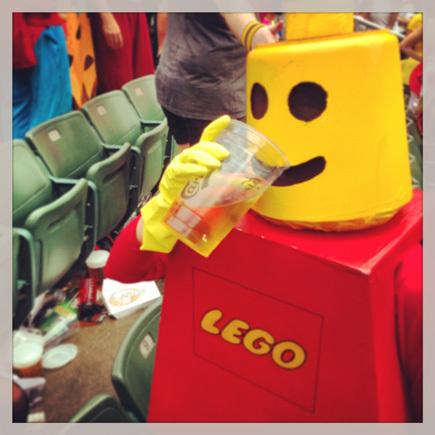 One of us from Whitespace was fortunate to experience their first Rugby Sevens in the South Stands this year, dressed as a Lego Man. 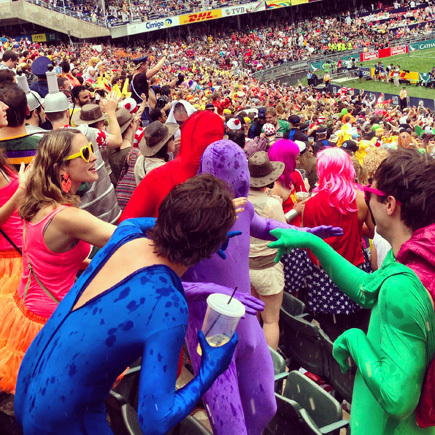 Mixed in with the US Postal Service Team, Hong Kong Taxis, Words with Friends, Pure Fitness instructors and morph suits, Team LEGO stood out in their boxy outfits and realized that the bright yellow head served as a target as well as offered some protection from the rampant beer tossing happening all over the stands. Here are some of the highlights of our Sevens, from transforming some basic household objects into one of the most iconic costumes at the event. 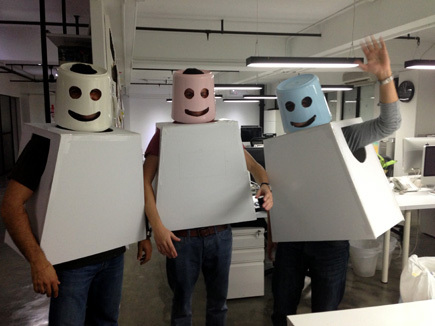 LEGO will never look the same to us!